We sat down with a few of the awesome folks at Pik-Nik to get the inside scoop on this snack maker that’s been serving delicious potato products for a whopping 75 years. Check it out! We featured Pik-Nik’s delicious Shoestring Potatoes in our July 2015 snack box, and they were a huge hit! Be sure to check out all of Pik-Nik’s great products on their website. 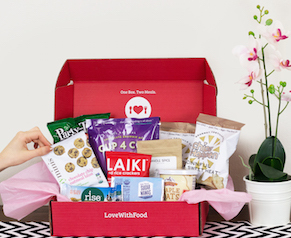 Want your own monthly box of great snacks from awesome companies like Pik-Nik? Subscribe here! 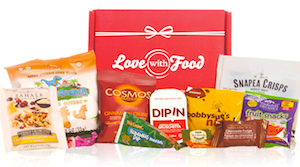 And let us know what other companies you’d like to see us feature in our Meet Your Snack Maker series!